Me and mattybraps. I Liebe Mattybraps. 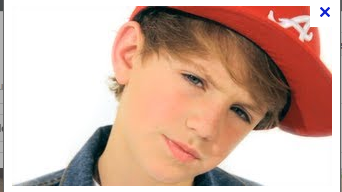 Wallpaper and background images in the MattyB club tagged: mattybraps (boyfriend) mattybraps 2013 rapper.